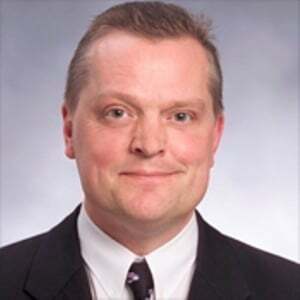 Peter Waterhouse is a senior strategist at CA Technologies. He is a business technologist with more than 20 years’ experience with development, strategy, marketing, and executive management. Through his regular work with CA, Waterhouse covers key trends such as DevOps, mobility, cloud, and the Internet of Things. Monitoring and Observability — What’s the Difference and Why Does It Matter?